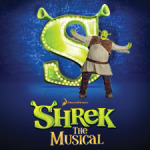 Congratulations again to all of our students with parts in Maple Point HS production of Shrek the Musical! Break a leg!! 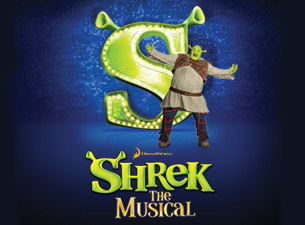 Kyle Teoh- Shrek; Hailey Doherty – Fiona; Devon Place – Lord Farquaad; Eilyana Aberham – Mama Bear; Tori Young – Mama Ogre and Wyatt Brennan – Wolf! 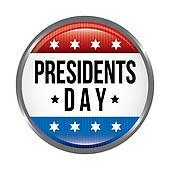 We will be open on President’s Day, Monday February 16 th!